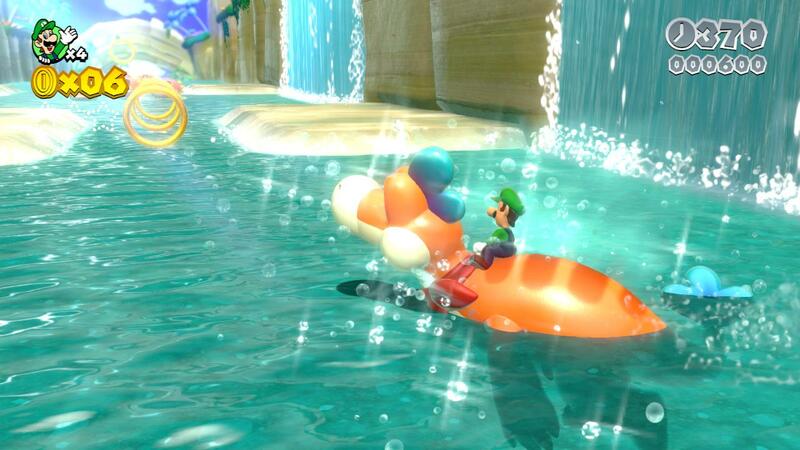 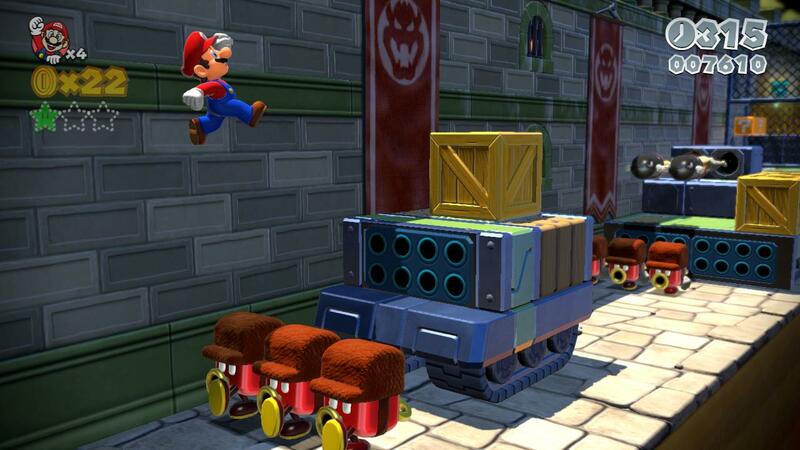 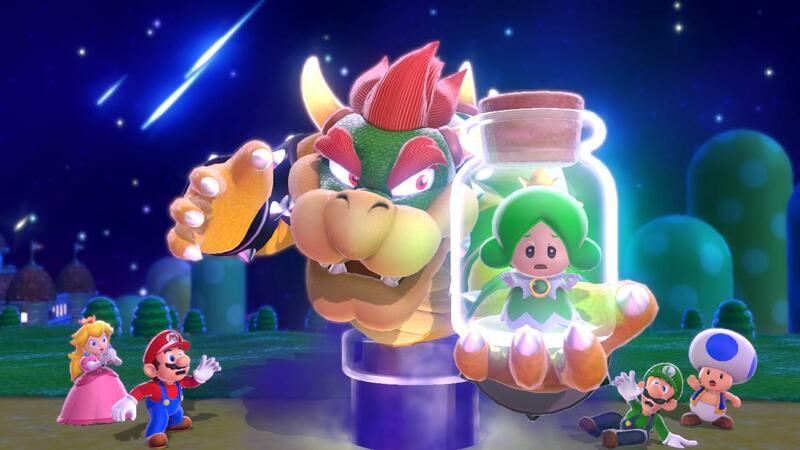 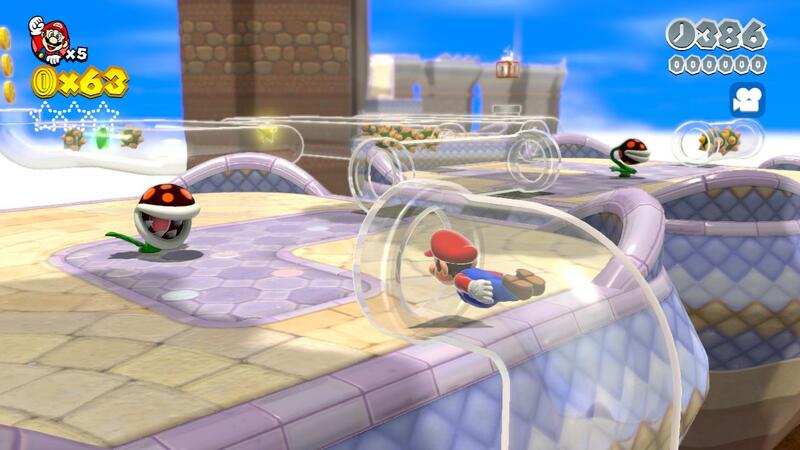 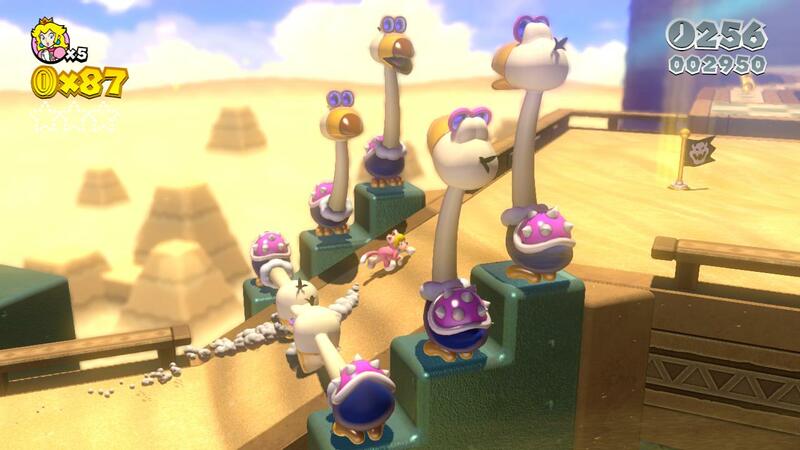 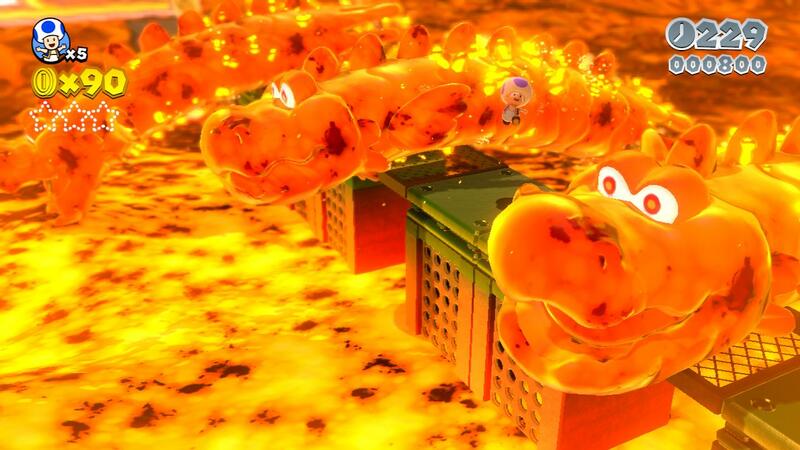 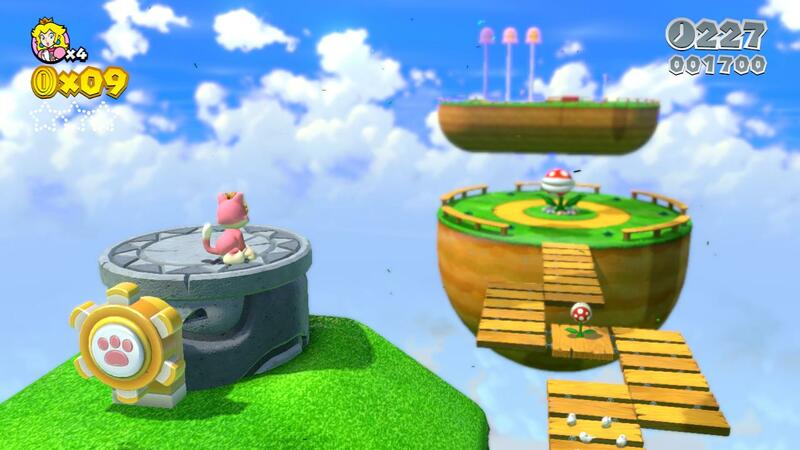 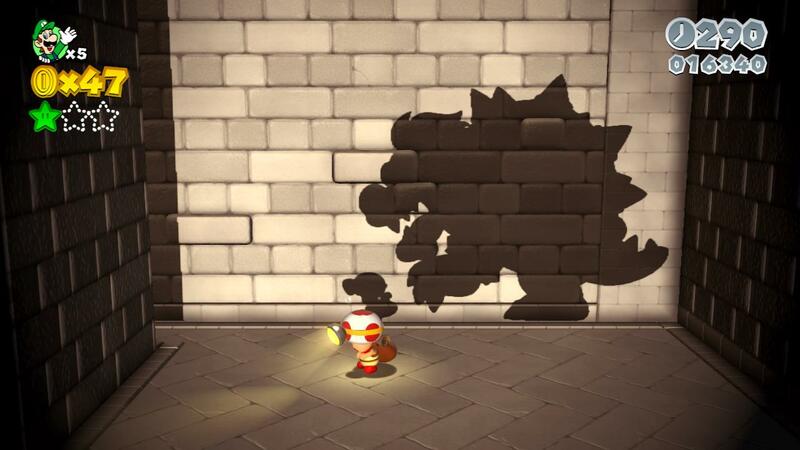 Nintendo has released screenshots for Super Mario 3D World and you can look at the platformer below. 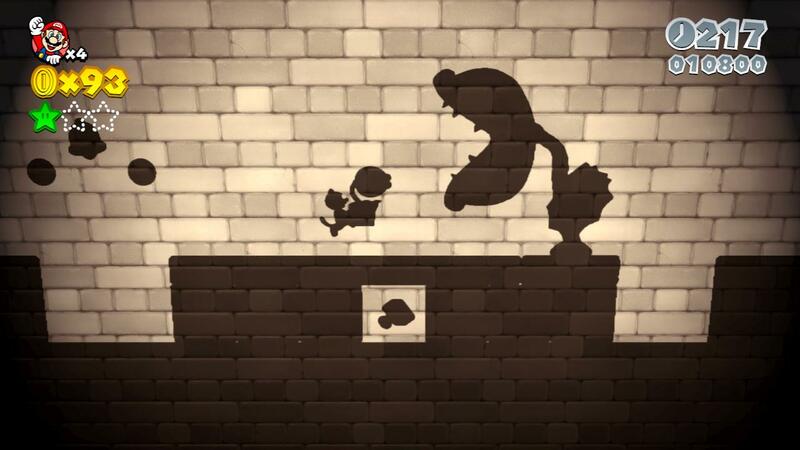 We’ve already posted the trailer here, but we’ve slotted it in again below. 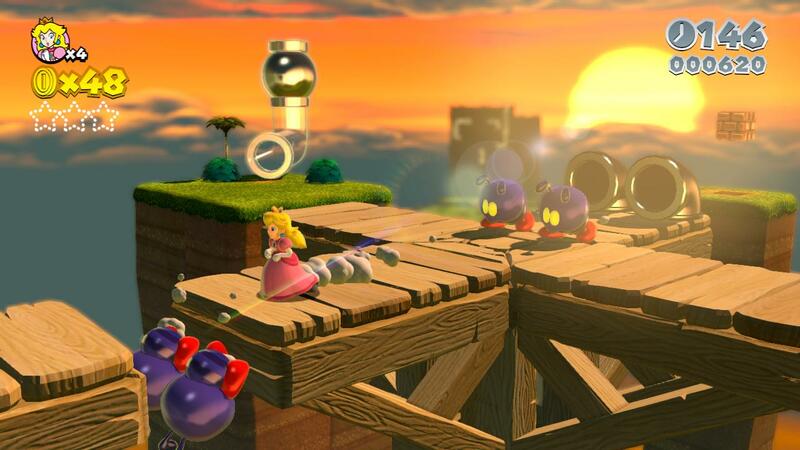 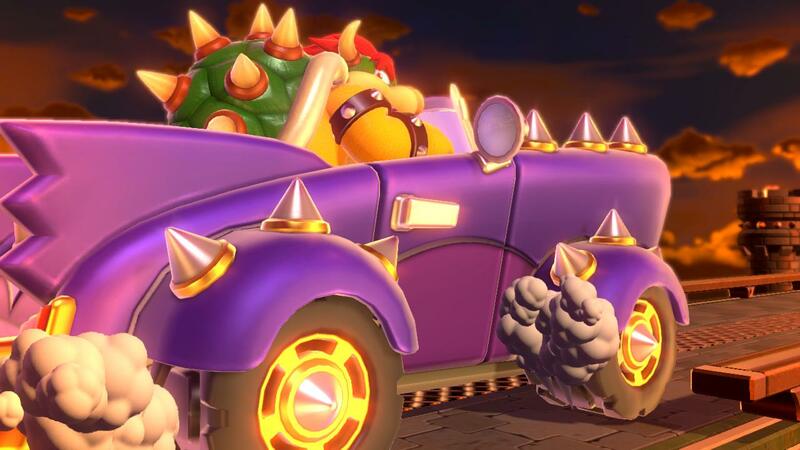 Super Mario 3D World is out on November 22 in North America and on November 29 in the UK.